Valve officially launched its Steam In-Home Streaming service to all users Wednesday. 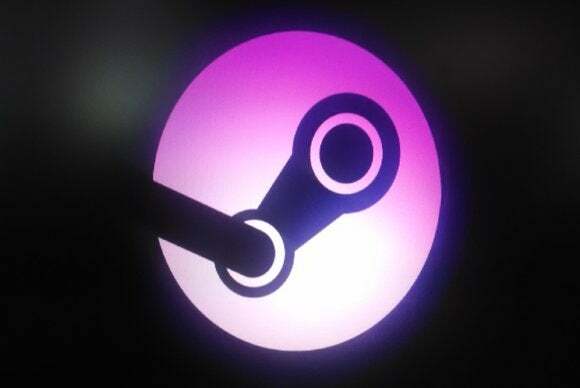 Announced in a Valve forum post, the feature is a key aspect of the company’s new SteamOS, as it allows you to stream games over your home network from a Windows PC to Valve’s Linux-based hardware. However, the feature can also be used to stream across any two random computers. For instance, you could see what it’s like to run Assassin’s Creed IV on an old, white MacBook just for the fun of it. It’s also useful if, say, you don’t want to buy a Steam Machine but already have an older computer you could set up in the living room as a dedicated gaming machine—in that scenario, you don’t have to run an HDMI cable across the entire house. Logging into Steam from two computers on your home network will automatically connect the two machines, enabling streaming. A notification should pop up in the bottom right of your screen, alerting you as to whether you’re connected. I’ve used the feature a couple of times to stream games from my desktop machine to my laptop, though I haven’t used it recently enough to comment on input lag or frame-skipping nowadays. I did have some issues with that in my original hands-on. We’ll have a full test of the streaming capability in the next few days. In the meantime, you can test out the feature yourself now that it’s no longer restricted to beta access.